To all the nominees this year…Good Luck! The Philippine Movie Press Club (PMPC) headed by its President Joe Barrameda has formally announced the nominees for its 32nd Star Awards For Television to be held at the Henry Lee Irwin Theater, Ateneo de Manila University on October 14, 2018. 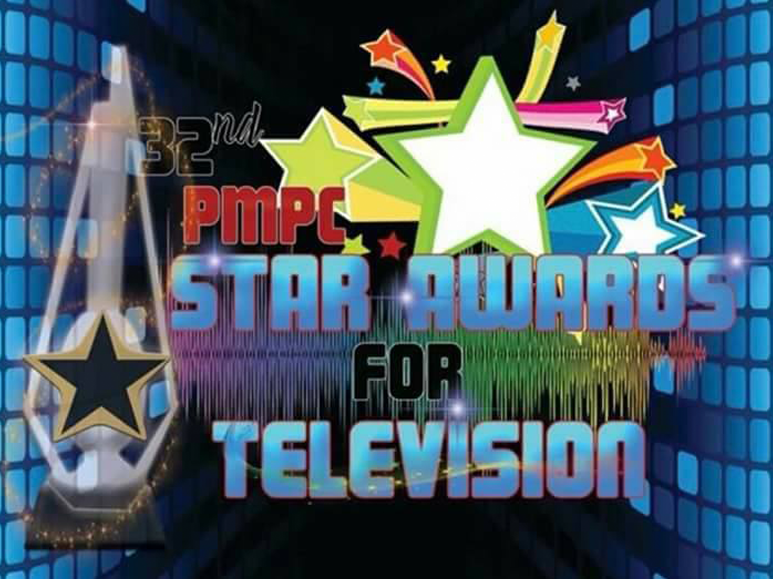 The 32nd Star Awards for TV is produced by Ms. Tess Celestino of Airtime Marketing Philippines and directed by ace director Bert de Leon.